Rooibos, meaning "red bush” in Afrikaans, is a South African plant of the Legume family with bright green, needle-like leaves that turn red upon processing. The shrub, Aspalathus linearis, has a very limited growing area, only in the Cedarberg Mountains of the Western Cape of South Africa. The plant is totally unrelated to the normal tea plant (Camellia sinensis). The mountain-dwelling people of the Khoi tribe who live in that area were the first to develop a method for making tea from rooibos, a practice traced back at least 300 years. This tea was also appreciated by the European settlers in the 19th and 20th century. Though the process of making the tea leaves ready for brewing has become more automated in recent years, the steps remain the same: the leaves (and sometimes twigs) are picked, bruised, oxidised ("fermented"), then sun-dried. It is the bruising step, in which the leaves are hammered or crushed, that allows the material to develop its distinctive red color during the oxidation process (similar to the normal tea oxidation). The tea, cherished for its deep aroma and full-bodied taste is the most popular drink in South Africa. It is enjoyed hot or iced, plain or sweetened, with milk or without. Anti-mutagenic, Anti-carcenogic BenefitsBecause rooibos tea has such a high concentration of polyphenols, it has been compared to green tea in the way that it helps to protect the body against cellular mutations that can lead to cancer. Drinking rooibos tea regularly will not necessarily prevent cancer, but it can help lower your risk of getting certain cancers. Delays the Aging ProcessFree radicals are cellular "trash" that attack normal, healthy body cells. This contributes to the aging effect, and can cause a person to look older sooner. Japanese researchers have recently determined that rooibos tea contains natural chemicals that attack free radicals that are circulating in our bodies.Drinking rooibos tea regularly may keep the levels of free radicals in your body at low levels. Improved Bone and Tooth StrengthRooibos tea contains naturally high levels of calcium, fluoride and manganese. These minerals are easily absorbed into the body's bones and teeth, because it is in a natural and liquid form (as opposed to supplement pills). 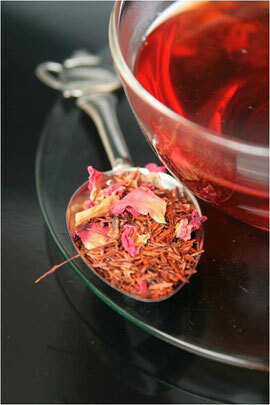 Sedative EffectsRooibos tea has a natural mild sedative effect. Because of this, it is often prescribed for the treatment of stress-related tension and mild symptoms of depression. 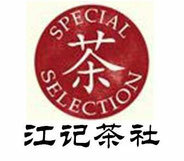 The tea brings about a sense of relaxation and well being, without the side effects common with conventional medication. Weight-Loss BenefitsRooibos tea helps curb appetite naturally. 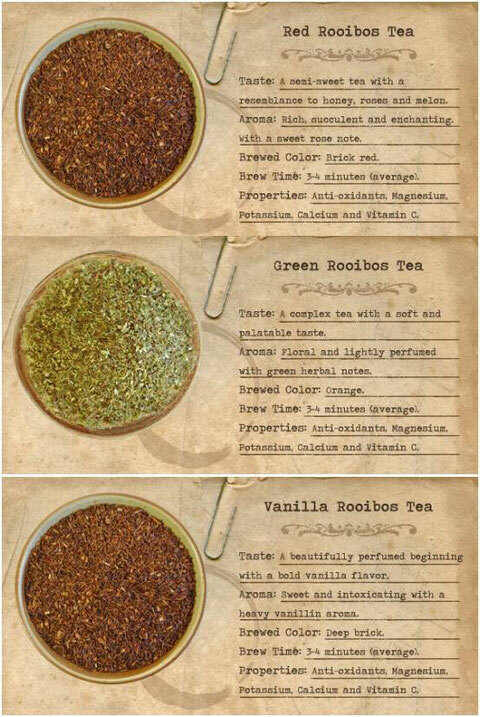 This enables rooibos tea drinkers to lose excess weight without the harmful side effects common with over the counter and prescription diet pills and supplements.